Toyota's latest generation Camry Ascent Hybrid has been awarded the title of Best Medium Car under $50,000 at the 2018 Australia’s Best Cars (ABC) awards! 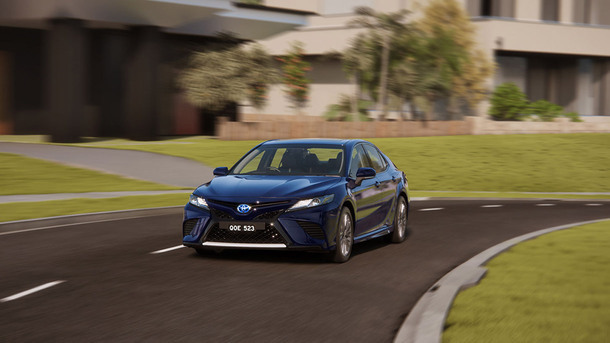 It was praised for its class-leading efficiency and refinement which reaffirms Toyota Australia and CMI Toyota’s belief that the latest generation Camry, and especially Toyota’s Hybrid technology, are leading the way. The annual ABC awards are a consumer-focused awards program and are presented by Australia's motoring organisations including the NRMA, RACV, RAA, RACWA, RACT and AANT. Eight judges evaluated all vehicles on sale on a variety of criteria across three main areas: value for money, design and function, and on-road ability. 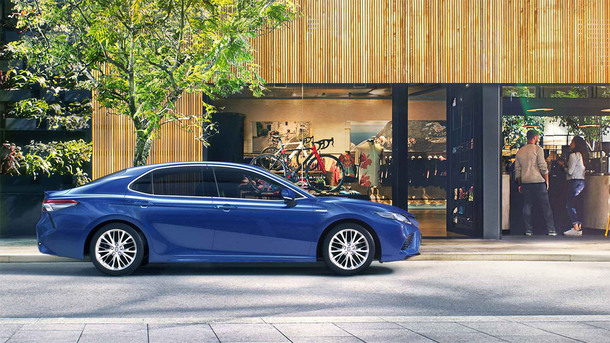 In awarding the latest generation Camry the category win, the judges noted that in addition to its more powerful and efficient Hybrid Synergy Drive, the new Camry delivered a substantial improvement in driving dynamics. 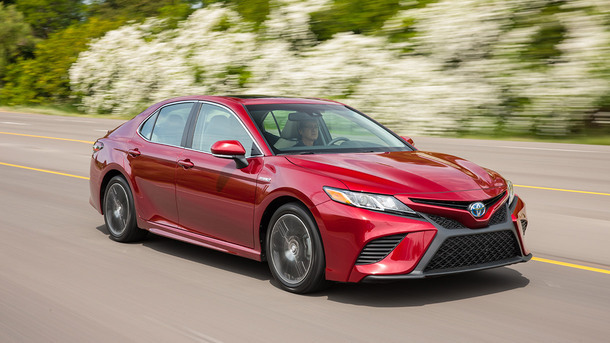 "Combined with a host of changes to the MacPherson strut front suspension and new rear suspension aimed at improving handling dynamics and ride quality, the boost in performance brings an element of unprecedented driving engagement to the Camry," the judges noted. 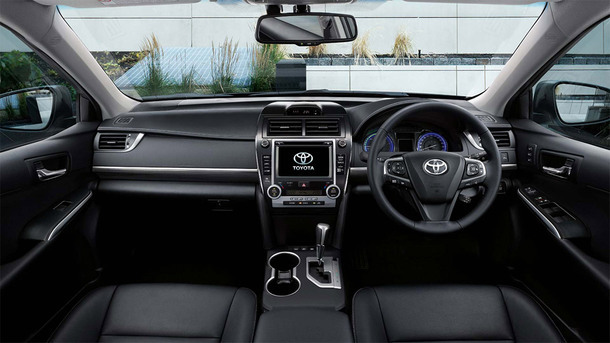 With a class-leading combined fuel consumption of 4.2-litres/100km, the Camry Ascent Hybrid scored 10 out of 10 for fuel consumption while also being praised for its refinement and interior packaging. "The extensive engineering and design revisions found favour with Australia's Best Cars judges, who agreed the Ascent Hybrid was class-leading for smoothness and quietness and equal class-leading for space and ride," the judges wrote. The judges also noted the car's improvement compared with its predecessor in terms of value for money, depreciation and insurance costs. "All up, this makes the 2018 Toyota Camry Ascent Hybrid a convincing winner and a smart new car buy," they wrote.